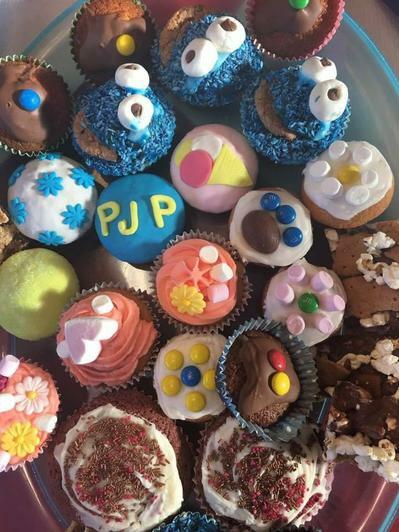 Friday 15th February marks mid-term for us at PJP II and what better way to celebrate than with CAKE at our annual School Cake Sale?! If you would like to volunteer on the day in the school hall please contact Mike on 0879667486 with your name & time available. All offers greatly appreciated!